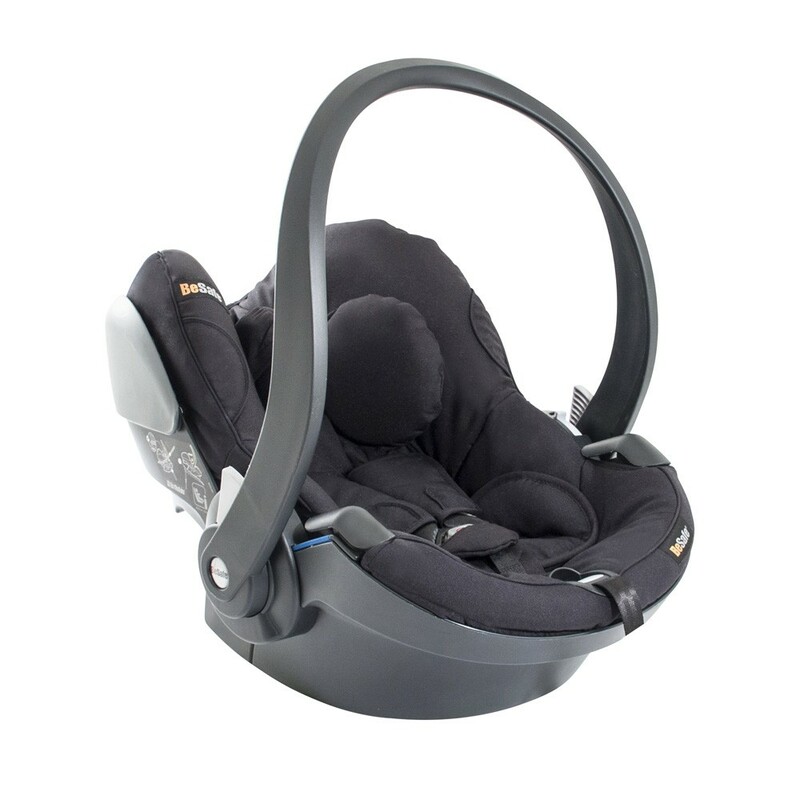 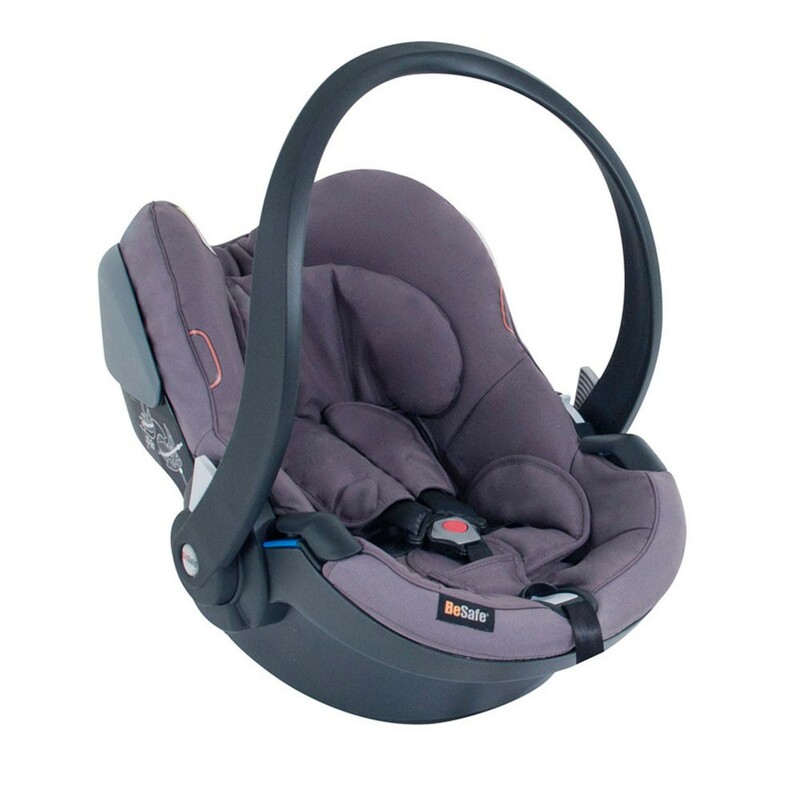 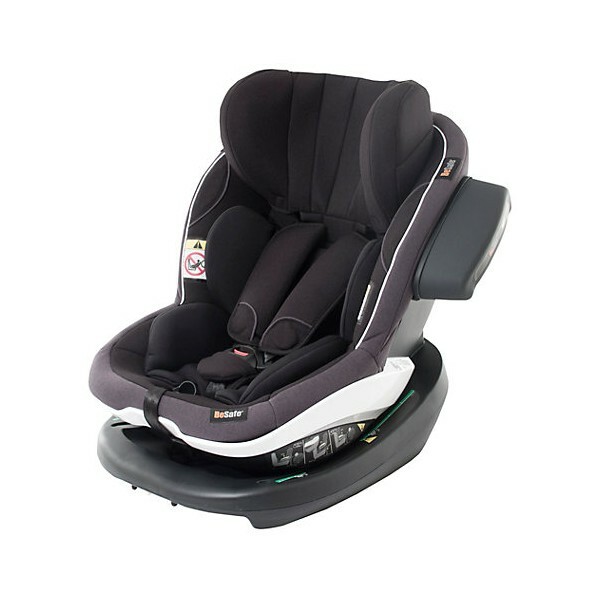 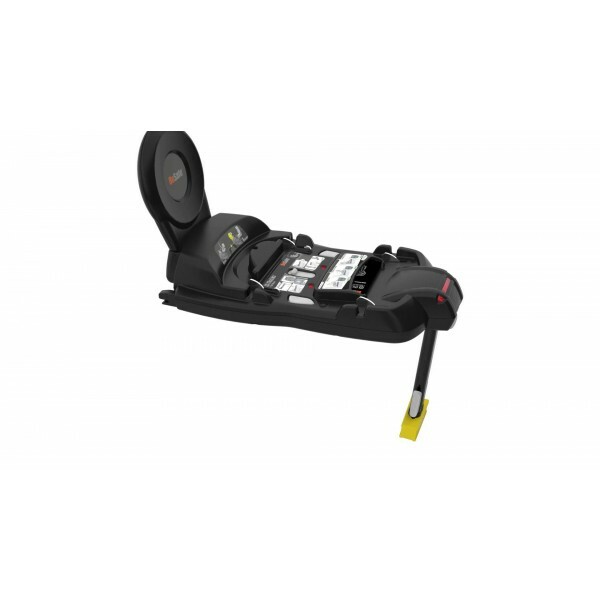 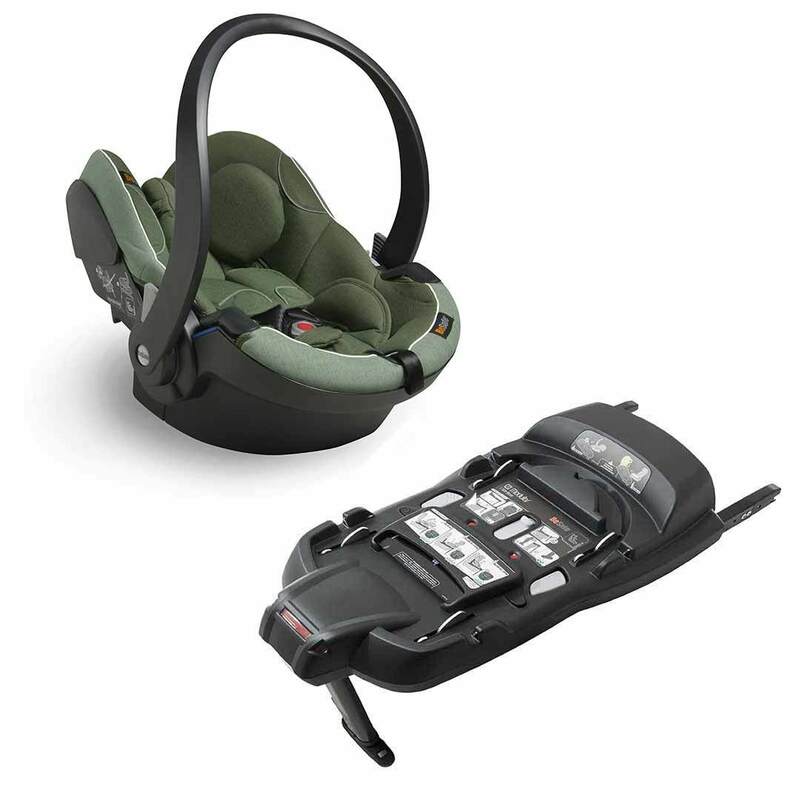 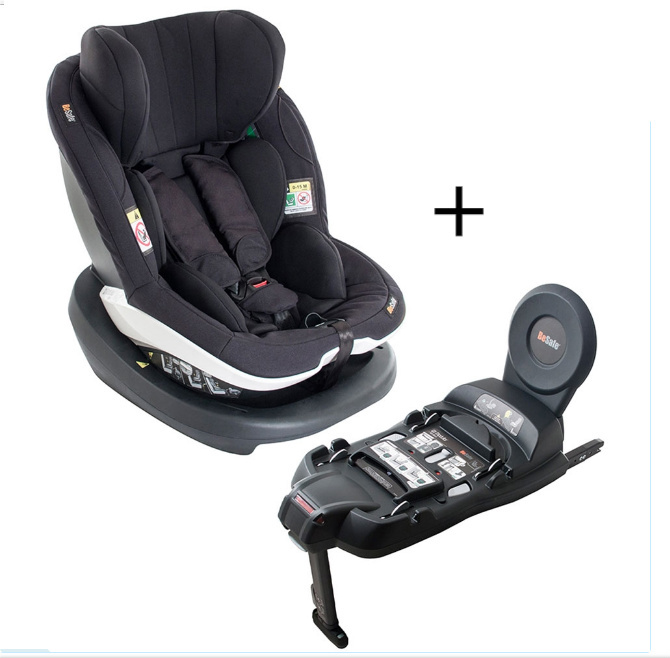 BeSafe is a Norwegian company founded in Kroderen, and is a leading company when it comes to the development and manufacturing of high quality car seats. 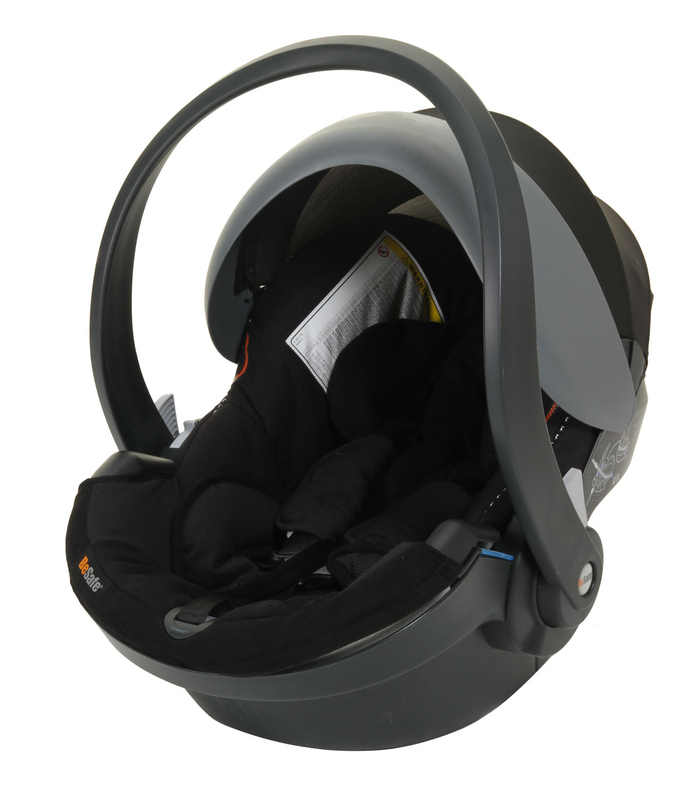 Their product development is highly focused on safety, which is continuously resulting Their product development is highly focused on safety, which is continuously resulting in new BeSafe products being launched featuring innovative patents and functions for enhanced safety. 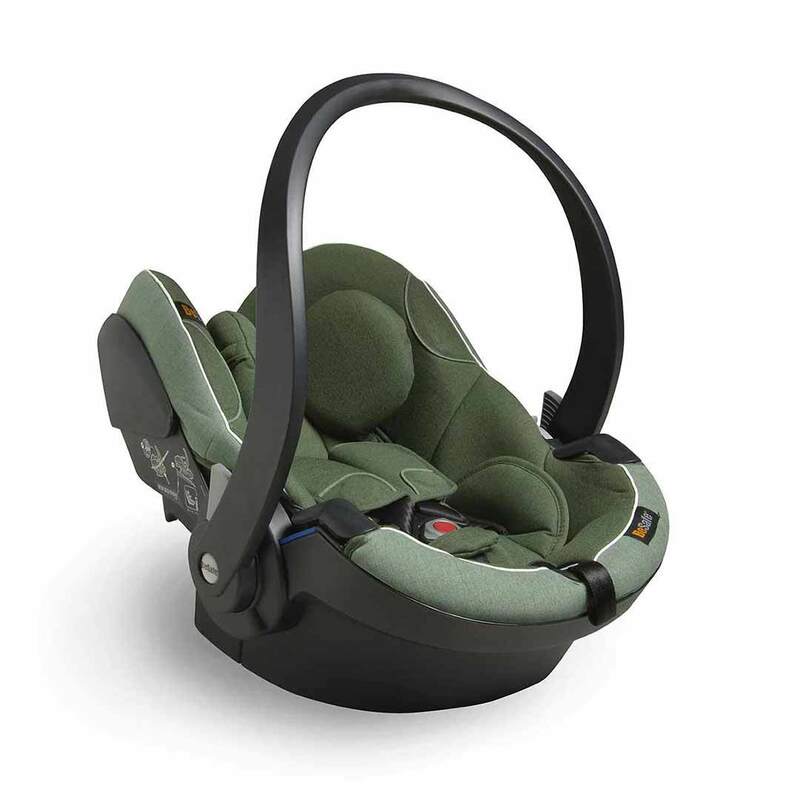 They always strive to take the lead with products of high quality meeting stringent safety requirements. 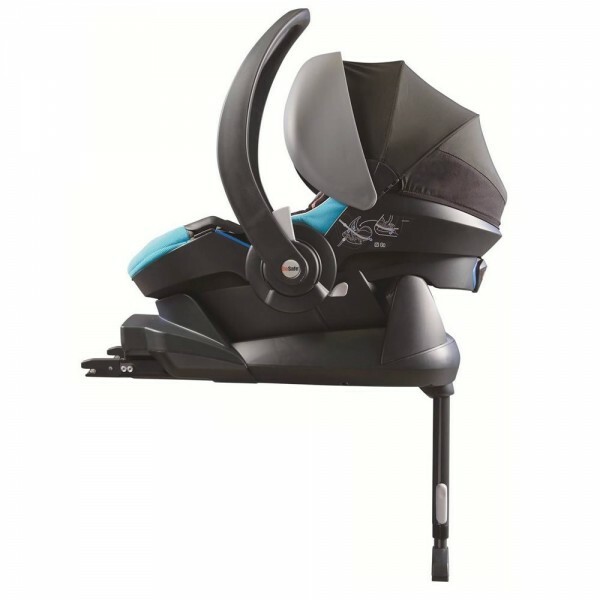 As the first iSize high back booster to market, the BeSafe iZi Flex Fix i-Size will provide maximum protection for your toddler. 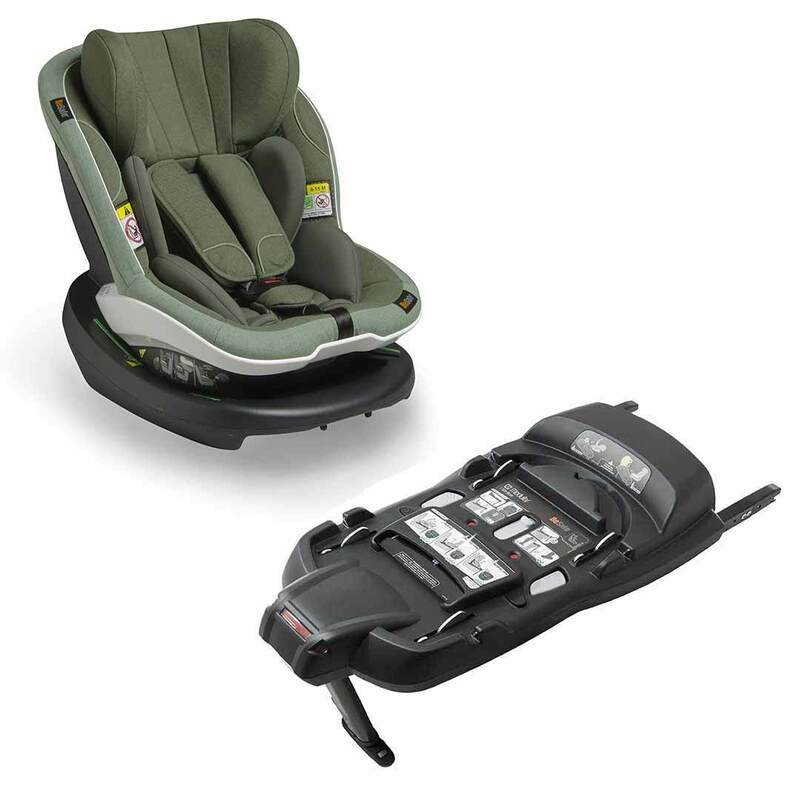 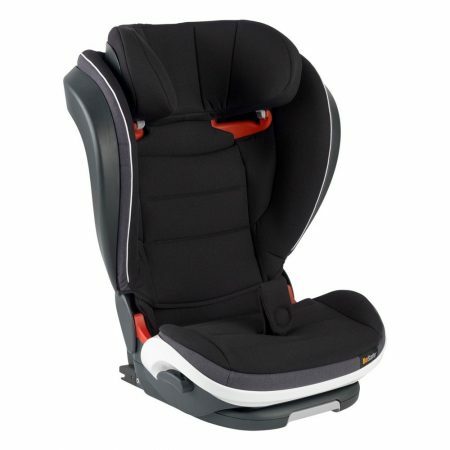 With three layers of side impact protection including a supportive headrest, you can rest assured that your toddler is as safe as possible on every journey.